At the ‘International Broadcasting Convention (IBC)’ Nokia announced two solutions for professional VR content creators using Nokia OZO. OZO Live and the OZO Player SDK will be available starting this October. OZO Live is a real-time broadcast solution for VR, while the OZO Player SKD enables professionals to publish and distribute VR content through their own apps and across multiple platforms and app stores. To learn more about the new SDKs, you can read the press release down below. International Broadcasting Convention (IBC), Amsterdam – Nokia today announced OZO Live and the OZO Player SDK will be available starting this October. As part of the OZO VR ecosystem, both new offerings help professional content creators deliver increasingly immersive VR experiences. 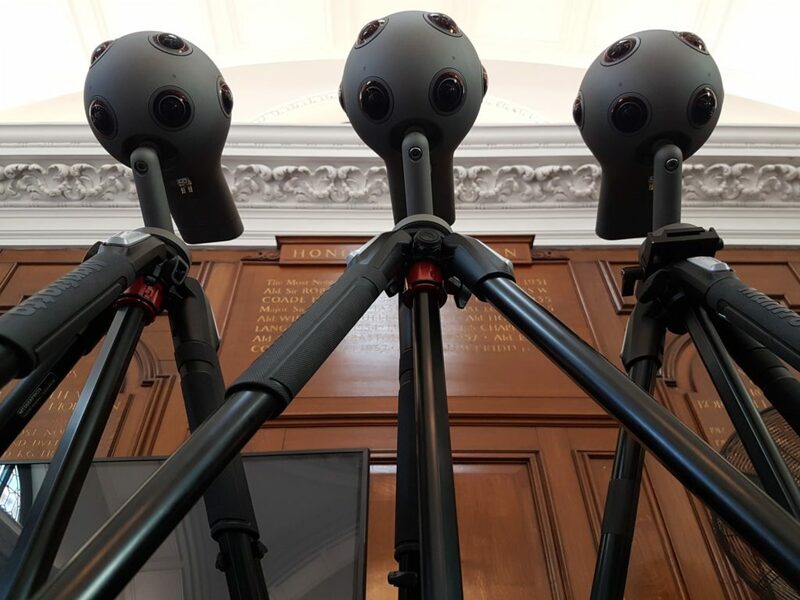 OZO Live provides broadcast quality live 3D 360 VR video while OZO Player SDK will make it easy for content providers to distribute content across multiple VR display platforms. To further extend the reach of OZO Live and OZO Player SDK, Nokia recently partnered with NeuLion, a company specializing in the broadcasting and distribution of live and on-demand digital video. The companies will collaborate to deliver a professional solution utilizing NeuLion’s digital platform, the OZO VR camera and the OZO Player SDK. For a full schedule of the Nokia activity at IBC, please visit the Nokia OZO blog at https://ozo.nokia.com/ozo_en/blog/.